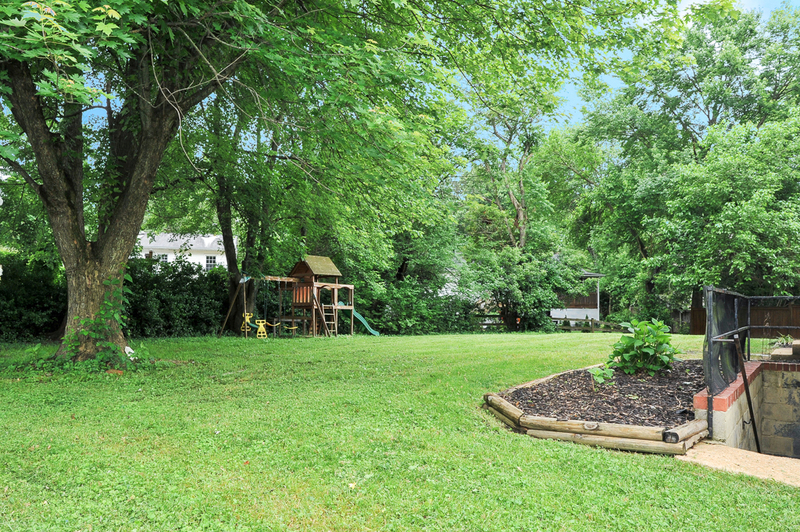 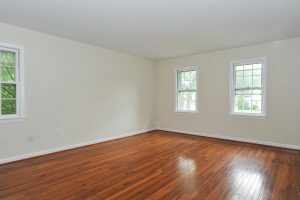 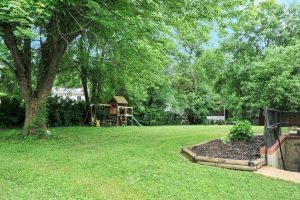 This beautiful 5-bedroom single-family home is on a quiet cul-de-sac on a lot that is over a quarter acre. 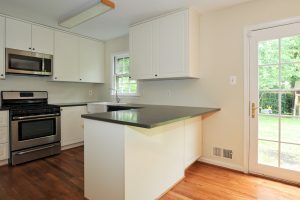 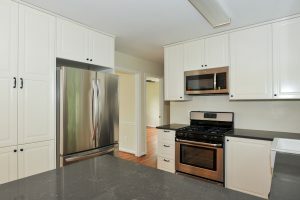 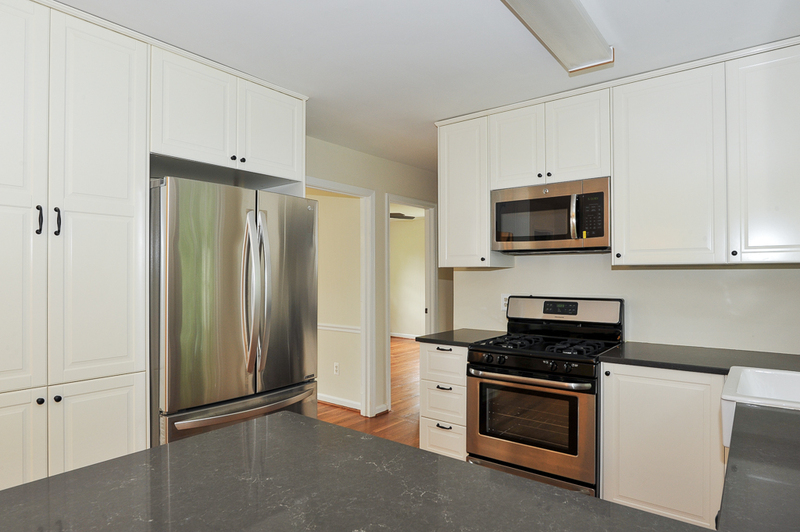 The gleaming hardwood floors on the main level have been refinished and the kitchen has been renovated to include new stainless steel appliances, Quartz counters, and a large farm house sink. 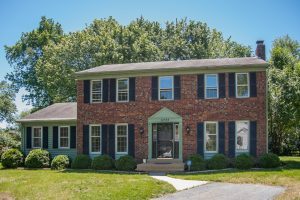 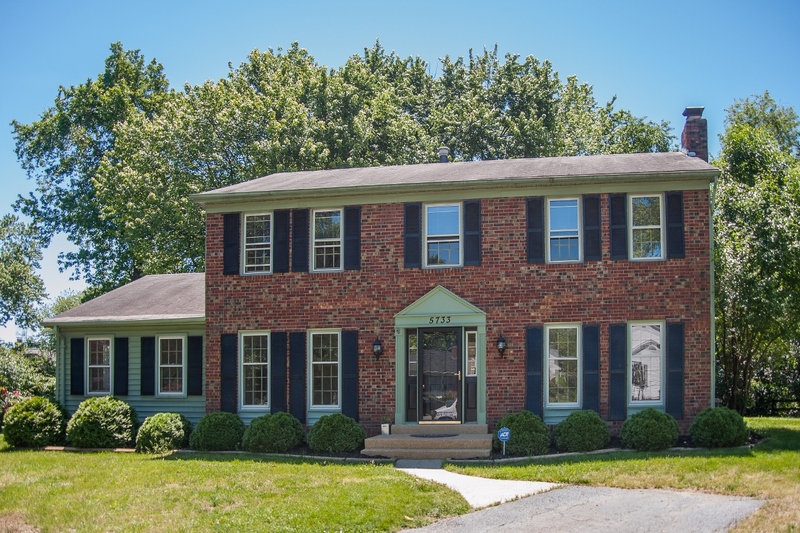 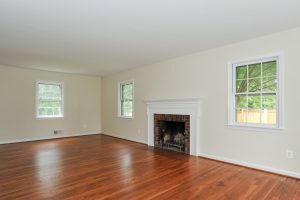 Located in Hayfield Farm, this home is near Fort Belvoir, the Hilltop Village Center and Wegmans, as well as major commuter routes.